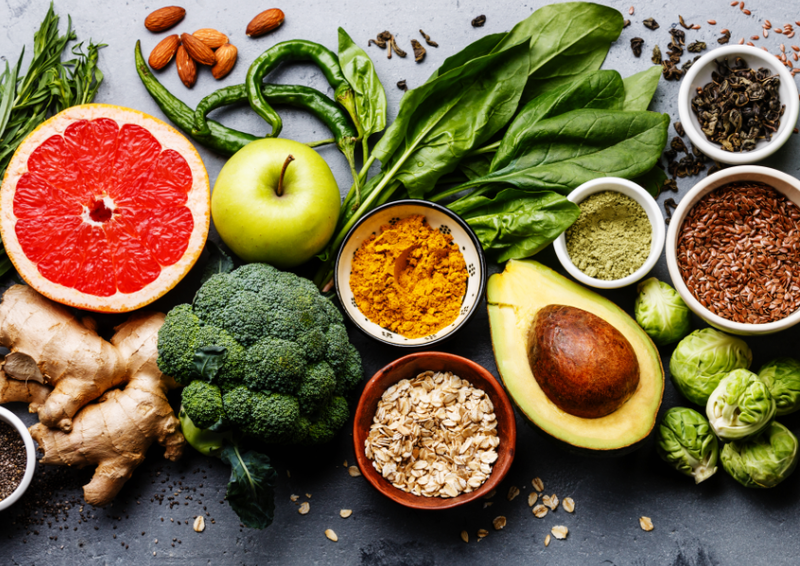 11 Apr 2019 --- An adequate intake of certain nutrients is associated with a reduction in all-cause mortality when the nutrient source is food, but not supplements. This is according to a Tufts University study, which also identified that there was no association between dietary supplement use and a lower risk of death. However, supplement suppliers highlight that the “bold” findings must be approached with “caution,” as dividing products into “good” and “bad” categories can lead to doubt in the industry and cause confusion among consumers. The study also failed to differentiate between subgroups of vitamin K, which has led the industry to question some of its findings. The findings support previous studies that have discovered that common supplements may offer no consistent health benefits and that a healthy diet is the preferred method for nutrient intake. The researchers note that further research is warranted to determine the potential benefits of supplement use for subgroups of the population, as the study was focused on the general US public. “One clear thing is that dietary supplement use is not a substitute for a healthy balanced diet. As the federal nutrition guidelines recommend, the general population should aim to eat a healthy and balanced diet rather than rely on dietary supplements,” Dr. Fang Fang Zhang, M.D., Ph.D., Associate Professor at the Friedman School of Nutrition Science and Policy at Massachusetts-based Tufts University and senior and corresponding study author, tells NutritionInsight. 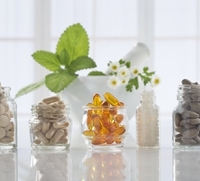 Click to EnlargeThe findings support previous studies that have discovered that common supplements may offer no consistent health benefits and that a healthy diet is the preferred method for nutrient intake. “Ultimately it’s the responsibility of the brand owners to keep supplements within regulatory limits, but we want them to be able to not only tick off a regulatory checklist. It has to be actually safe for consumers in the long run,” she says. The study used a nationally representative sample comprised of data from more than 27,000 US adults aged 20 and older to evaluate the association between dietary supplement use and death from all causes, cardiovascular disease (CVD) and cancer. The researchers assessed whether adequate or excess nutrient intake was associated with death and whether intake from food versus supplement sources had any effect on the associations. The researchers found that adequate intakes of vitamin K and magnesium were associated with a lower risk of death. However, this lower risk of death was limited to intakes of vitamin K and magnesium from foods, not from supplements. Adequate intakes of vitamin A, K and zinc, were linked to a lower risk of CVD death, but this was also limited to nutrients from foods and not supplements. However, the researchers did not discriminate between the different subgroups of vitamin K, notes Jim Beakey, of Kappa Bioscience, maker of K2VITAL vitamin K2-MK-7. The uptake and bioactivity vary a lot between the different subgroups, and so this raises some questions, he says. It also identified that excess calcium intake was linked to an increased risk of cancer death, for example, which the researchers found was associated with supplemental doses of calcium exceeding 1,000 mg/day. Beakey adds that diets are typically K2 deficient and supplementation with K2 is, therefore, an effective way to increase protein activation of calcium-mediating proteins. The lower mortality risk associated with adequate intake of certain nutrients from foods is likely to reflect the complex interactions among multiple nutrients within foods. Supplement users have higher levels of nutrient intake from foods alone compared to nonusers, Zhang notes, so it is also possible that nutrients from foods are absorbed differently from nutrients from supplements. The potentially different mechanisms of nutrients from foods versus supplements on health needs to be further evaluated, the researchers add. Further research should also be warranted to determine the benefits supplement use may bring to particular subgroups, Zhang says, as this study was focused on the general US population. Previous studies have noted the benefits of supplementation for certain subgroups. Vitamin C supplementation, for example, is critical for metabolic syndrome patients in hindering the “potentially deadly” effects of antioxidant depletion and other health-related problems they can experience, according to an Oregon State University. 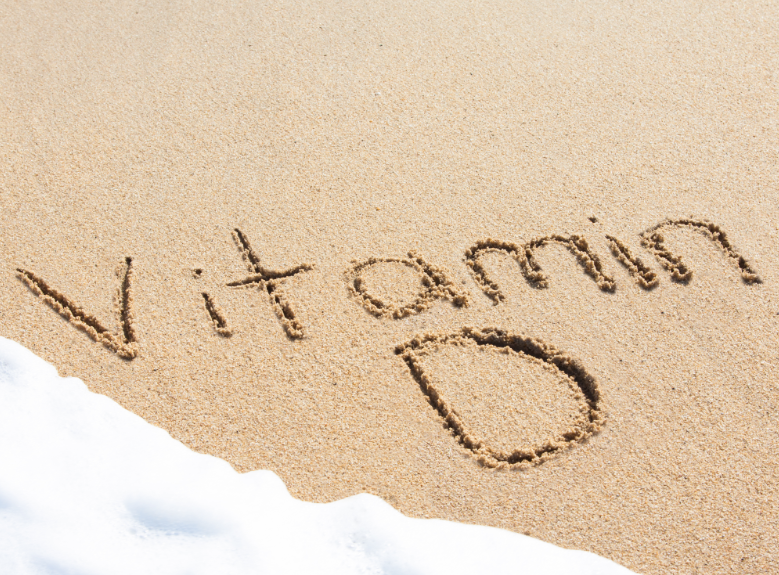 Also, obese people may require an alternative form of vitamin D supplementation – calcidiol – due to how obese mice were found to have very low levels of the liver enzyme that converts vitamin D into 25-hydroxyvitamin D (calcidiol), which is the major form of vitamin D in the blood. The authors also note some study limitations, including the duration of dietary supplement use studied. In addition, prevalence and dosage of dietary supplement use was self-reported and so is subject to recall bias. Residual confounding may play a role in the observed associations.